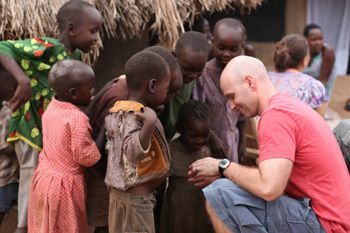 RG's vision is to develop a Christ-centered, model community that will foster God’s heart for physical and spiritual restoration among the people of war-torn Uganda. 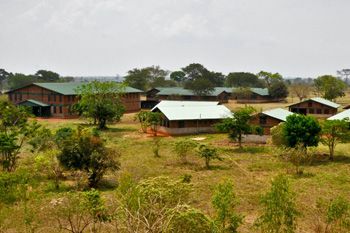 Strategically located on a 700 acre plot overlooking the Nile River in Northern Uganda, RG has plans to provide: loving homes, education, and health-care for 300 orphans; biblical training for church planters, missionaries and local pastors; a health-care training facility to care for and provide ministry to the sick and serve as an equipping center for medical personnel; a children’s camp and pastoral retreat center for Ugandan pastors; agricultural and fishery demonstration projects; a multi-purpose center for worship and biblical teaching; a school for job training and professional skill development; first-class resort. 1 in 7 children in Uganda die by age five. Together, we can change that. 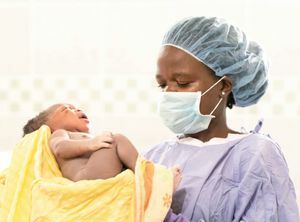 This sobering statistic reveals a tremendous need for health care in Uganda. Restoration Gateway's vision for empowerment includes the development of skills training programs so that Ugandans can learn vocational and other skills that will enable them to get good jobs. Restoration Gateway believes that God's people are His chosen vessel to carry out his purposes in the earth. Therefore a ministry to the body of Christ is a core component of Restoration Gateway's philosophy. 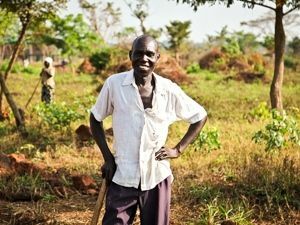 The ministry of Restoration Gateway was birthed in 2004 when seven Ugandan men began meeting to pray under a tree on the land presently held by the project. Their prayer was that God would send someone to help restore all that the enemy had stolen in their land. 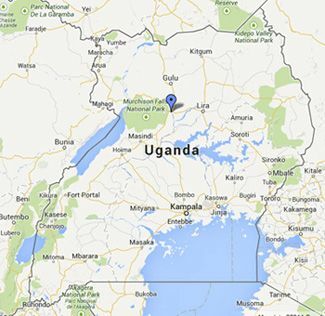 God answered those prayers and issued a call to Dr. Tim and Janice McCall in early 2005 to move to Uganda. The first trip by the McCalls took place in May of 2005, and the land for the project was selected. 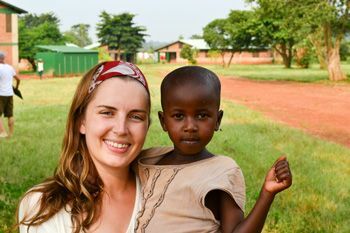 Over the next 18 months, legal title to the land was obtained, a Ugandan Nongovernmental Organization (NGO) and U.S. nonprofit were established, and the McCalls received extra missionary training and made preparations to launch the new ministry. Tim McCall, M.D., moved onto the raw land in 2007, built a road to the project, and began developing infrastructure. His wife Janice and another missionary, Ms. Peggy Stratton, joined him that summer. 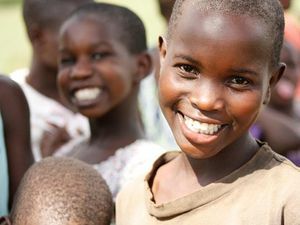 There are now 100+ orphans, twelve house moms, a primary school staff, seven senior Ugandan employees and more than 70 employees – mostly unskilled and uneducated Internally Displaced Peoples (IDPs). Learn more about our staff. The U.S. office is a 501(c)(3) charitable organization called Restoration Development Foundation, Inc. (RDFI) dba Restoration Gateway. The U.S. office is located in Waco, Texas. Tax deductible donations are received by RDFI to support the NGO, Restoration Gateway, Uganda. The project site is located approximately 1 hour south of Gulu near Karuma Falls. This is a little more than ¾ of the drive from Kampala to Gulu. The GPS coordinates for the project are: +2° 13' 31.62", +32° 17' 20.40" and a Google map can be found by clicking here.